Being invited and inviting someone to a birthday party has taken a considerable worth nowadays. When you get invited, you feel your value and worth. And when you are the one inviting, you sense the worth of your own and you recognize the value of your loved ones. This pretty sure means a lot. 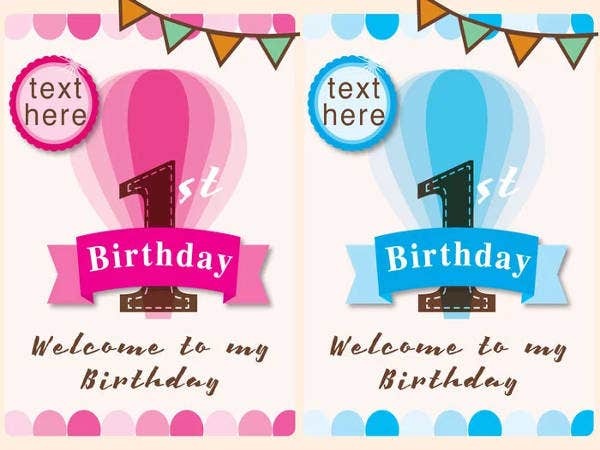 For this reason, we are here offering you some wonderful, printable birthday party invitation templates for free, or license them for a very reasonable cost. These will edify the sense of the celebrant’s uniqueness. 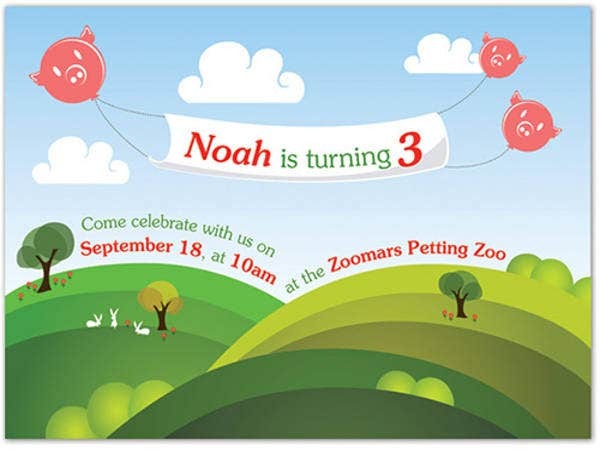 The same goes for our printable party invitations. 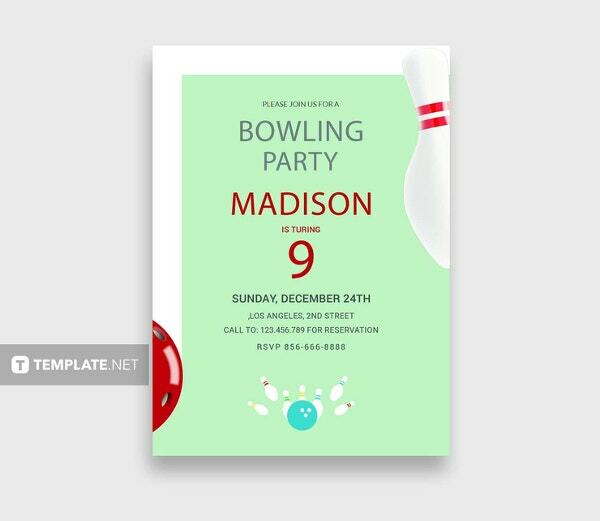 You won’t be disappointed with the high-resolution images we collected of these invitations. These invitations are for all ages—toddlers, teenager, and adults of all sexes. 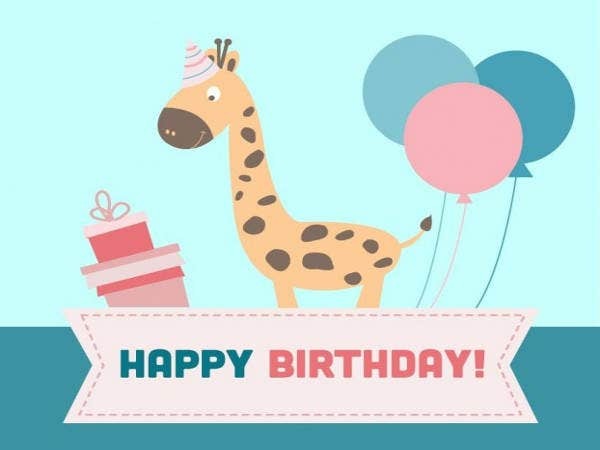 First up are our samples of cartoon birthday invitation cards, first birthday invitation cards, and party invitations with toys. They are obviously for children. These colorful invitations will captivate the attention of children of all ages and give them a sense of excitement and anticipation. The cute designs are in themselves so expressive and affecting. 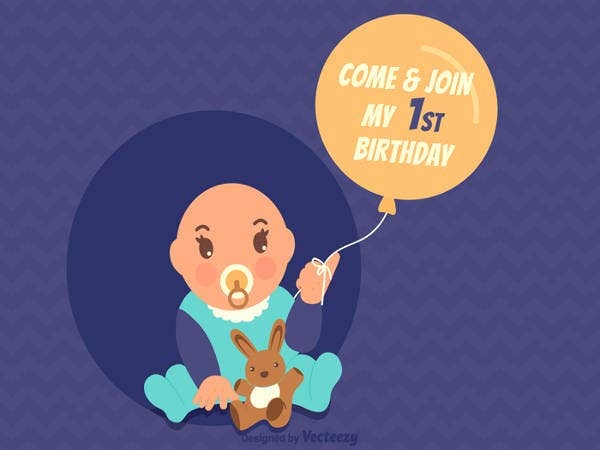 Keep these invitation cards for your child to see when he grows of age, and he will surely be affected by your love and warmth in giving him that birthday bash. 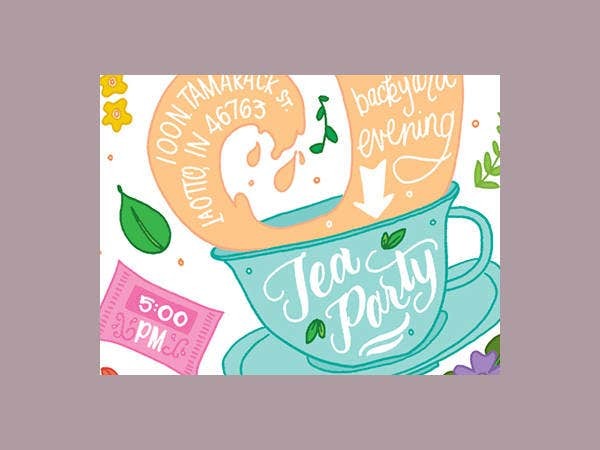 For cool teens, the tea party birthday invitation reflects the warmth of friendship and camaraderie. While the 60th birthday party invitation so fits in with strong taste of living a long life and enduring sociability. 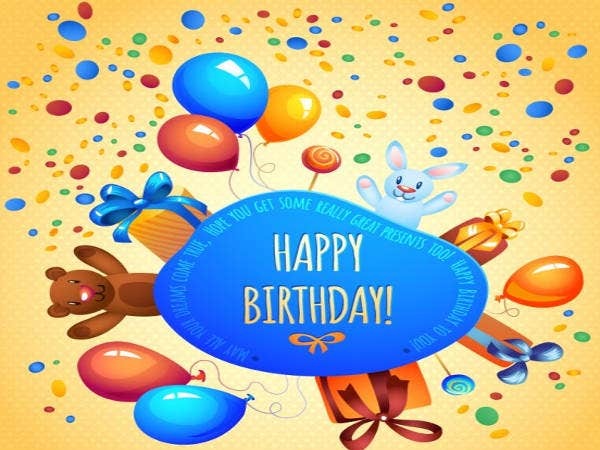 In a related event, you can also download some of our interesting surprise party invitations to keep celebrants guessing what will happen in their special day. The nice thing in using these birthday party invitations to teens and adults is the way these motivate them to reciprocate the act of thanksgiving to you. Which is a surprise, if you really see deeply. 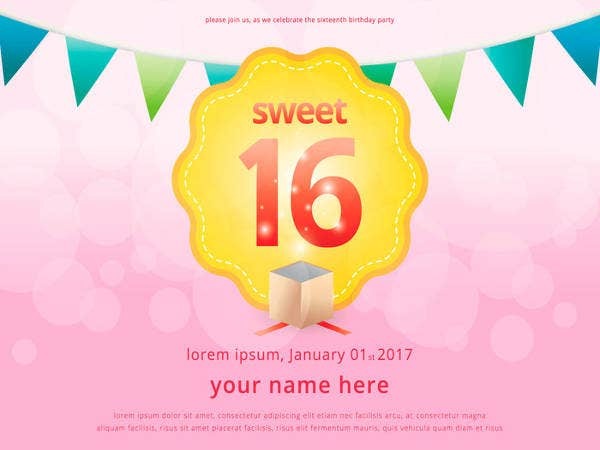 Above, you have seen more designs for birthday party invitations: The sweet 16 birthday party invitation exudes the color of femininity. Your young girl, going to be a lady soon, will start to feel her sweetness with that simple and elegant birthday invitation. 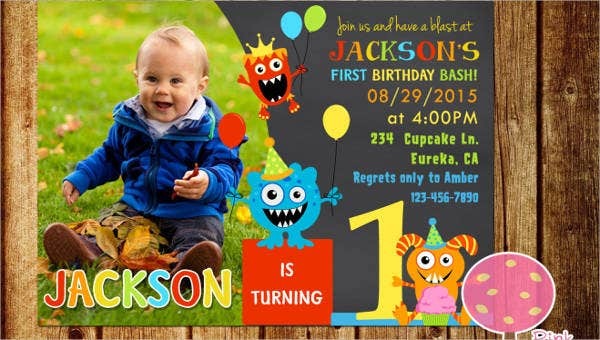 Contrast our children birthday invitation and smarties birthday invitation, and you have the wonderful option of being picturesque and lively. 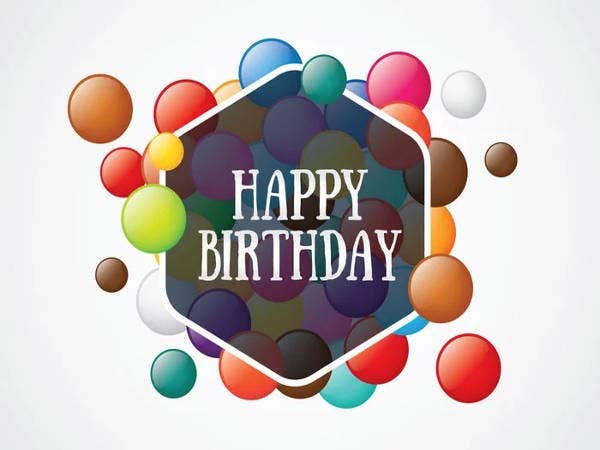 With our pool birthday card and the 1st birthday card for girls and boys, you are given a specific clue to what design and style to use to fit into your child. 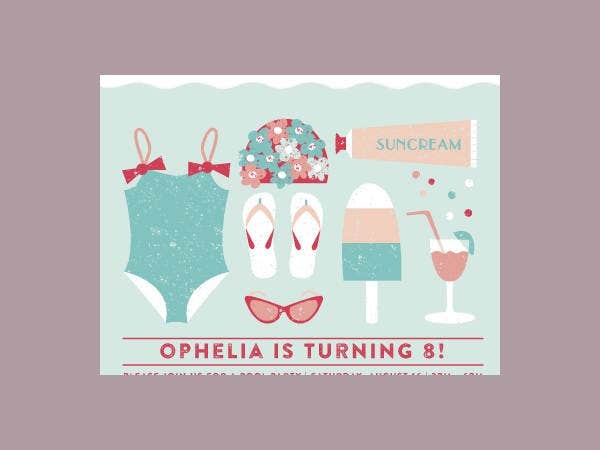 In fact, with the pool party invitations here, you can make your own personalized and customized variations to these birthday party invitations. What these invitations do to show your affection for your child. 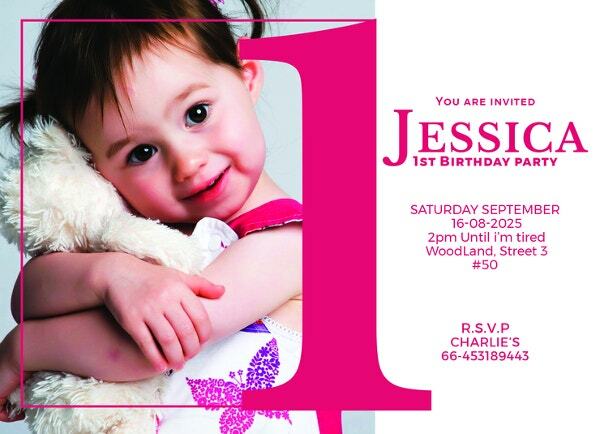 And what better and simple way than choosing upon the best-quality images of these birthday invitations. One day in the future, when your child will remember or think of the birthday invitations you made for them, they will grow fonder of you.